This is a digital elevation model (DEM/DTM) of the Apollo 17 landing site generated from stereo images provided by the Lunar Reconnaissance Orbiter Camera (LROC) Narrow Angle Camera (NAC). Four LROC NAC stereo image pairs at pixel scales of 0.5 m and stereo angles ranging from about 25° to 30° were combined to one DEM.  A 200 m wide gap extending in the along-track direction at 30.7°E was filled using a fifths stereo image pair with lower image resolution (1.0 m/pixel) and low stereo quality. The output DEM has a resolution of 1.5 m/pixel and was registered horizontally to the Mean Earth/Polar Axis-coordinates of the ALSEP central station given by Davies and Colvin (2000), and vertically to LRO's Lunar Orbiter Laser Altimeter (LOLA) data. Elevation values are in meters and referred to a radius of 1737.4 km. The DEM of the Taurus-Littrow Valley on the Moon was created for orthorectification and mapping purposes. It also supported our cartographic analysis of the Apollo 17 landing site. The DEM is referenced to the Mean Earth/Polar Axis-coordinates of the ALSEP radio transmitter (housed by the central station) given by Davies and Colvin (2000) and thus only as accurate as the coordinates derived from interferometry (~10 m). Vertically the DEM was controlled to selected tracks of LRO’s Laser Altimeter (LOLA). The standard deviation of the elevation differences of the selected LOLA profiles and the corresponding elevations of the controlled NAC DEM was ± 1.3m. horizontally: Mean Earth/Polar Axis coordinates of the ALSEP central station given by Davies and Colvin (2000); vertically: selected LOLA profiles. To process DEMs from LROC NAC stereo images we used the DLR photogrammetric stereo-processing software system. The underlying programming platform is the Video Image Communication and Retrieval (VICAR) Image Processing System. See Haase et al. (2018) for a detailed description of the DEM processing.